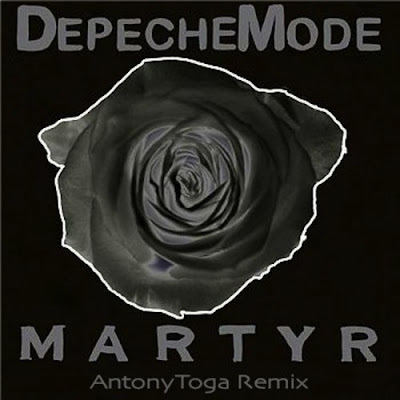 French AntonyToga has remixed a Depeche Mode track named "Martyr". The track was released as a non-album single to promote the compilation "The Best Of, Volume 1" released in 2006. Rumours also say that the original track was to be included originally on the album "Playing The Angel" released in 2005. Now AntonyToga has remixed it and it sounds really nice. Cool work by AntonyToga!